What is different between the first half of the second term and the second term of the second term? In the latter half there are the first term and the second term. 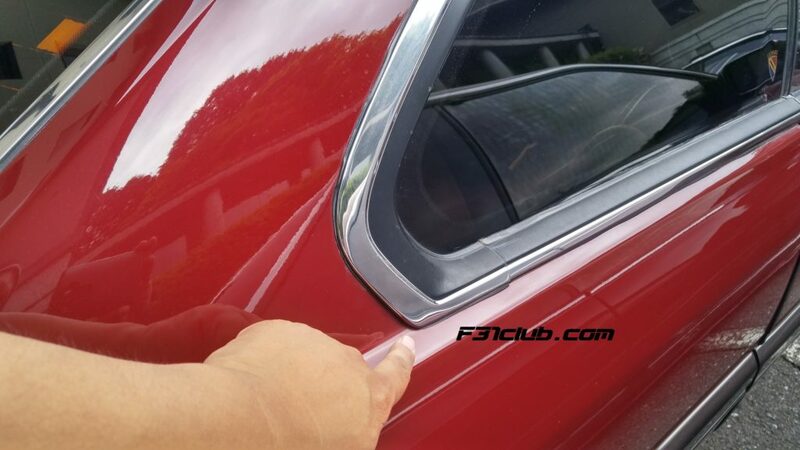 In the exterior, if the molding part of the rear side window is angular (same as in the previous term), it is the first term of the latter term, if there is a roundness at the corner it is the latter term of the latter term. Those who are in the second half of the latter term are also finishing the plating of the mall beautifully. When I met with Kazuho Tanaka in Osaka, he told me about these small tidbits between the leopards. Now, I didn’t get a chance to see it, but at the 31st Anniversary meeting, I did get a chance to take pictures of the differences! 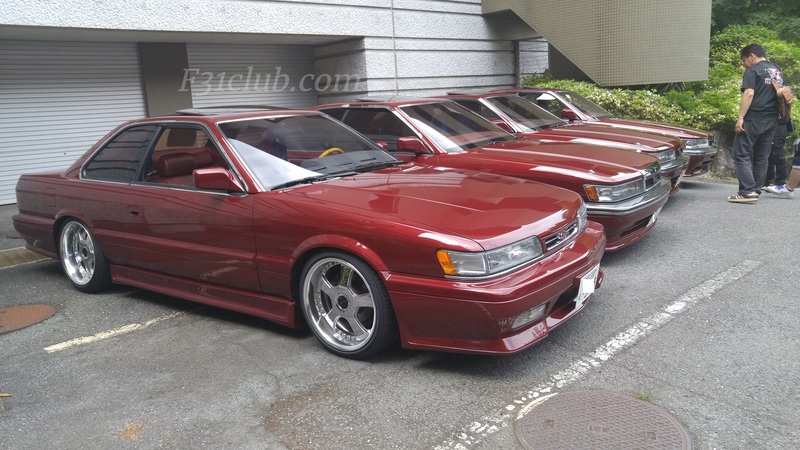 So the Zenki and early years of the kouki’s trim was different than the later years kouki (along with the M30). Zenki and early years Kouki trim. – sharp. 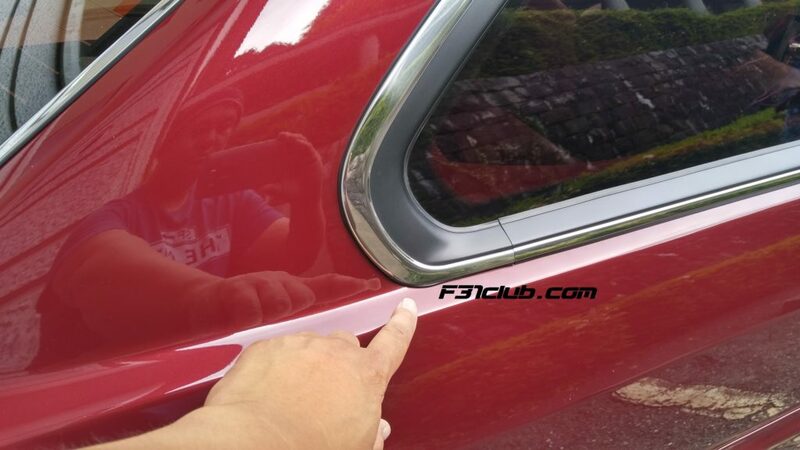 Later years kouki including Infiniti M30 – rounder trim. While this isn’t a big deal to anyone, for someone like me, I found these small bits interesting. Credit – Le Ceil Bleu technical page.